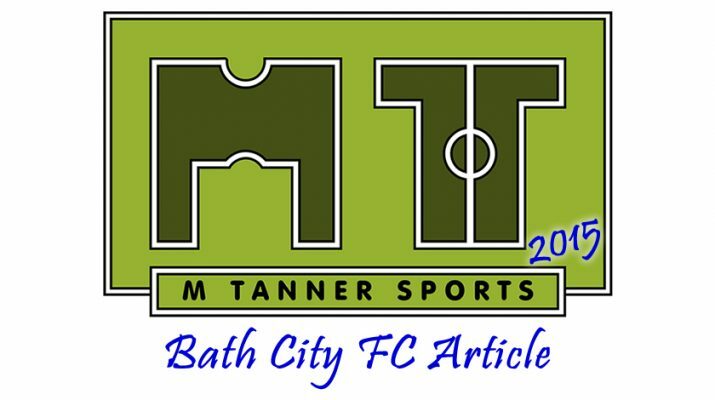 This is the second article outlining what could happen next with the Big Bath City Bid. It’ll be focusing on option 4 – Extending the Bid with the aim for full community ownership. The Bid team met with the general public on Monday 7th September, 3 days after the deadline for shares. £303,276 was raised in little over a 3 month period along with around seven thousand pounds in the Bid’s fighting fund. This meeting was to update investors and fans of the club what the options are after falling short on their £750,000 target. 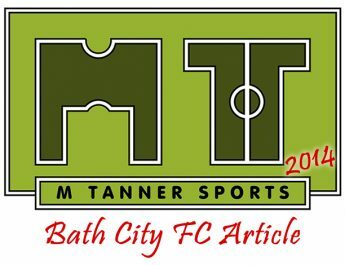 So option number 4 looks to deliver exactly what the Bid was set up to do; achieve full community ownership for Bath City FC. This will give investors 1 person 1 vote for all of those who have purchased community shares and constitutionally the club is not allowed to borrow more than it earns. More information can be found in the Bid prospectus on their website. On the night it was implied in the comments of Ken Loach and Martin Powell that this is the route the Bid committee would like to take. This was further backed up by slides shown to the room looking at why the Bid team are confident of raising the rest of the money with an extension to the deadline. The Bid team had a very tight deadline to meet to raise £750,000 in little over 3 months and mistakes were made in some areas. Most noticeably it was in the amount of businesses investing and larger amounts being pledged. Despite the team having many different skill sets some expertise are still needed. Given more time the team can extend to include new committed members and break up into different areas to maximise their effectiveness. Many seem obvious but many people still haven’t invested for one reason or another. 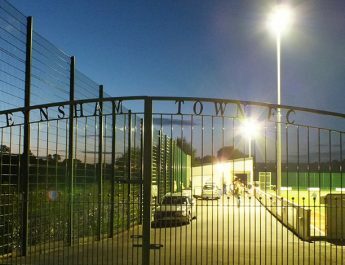 A new deadline with already 40% of the target met could encourage more people to invest to achieve community ownership. If the team had an extension then they could use their fighting fund to hire professional fundraisers to help sell community shares to a wider range of individuals and businesses by explaining the community benefits to them. Whilst there were some events in the summer given more time larger scale events can be put on. These then won’t have to be purely marketing events to tell the people of Bath about what the Bid is but more profitable events. Bath City are flying high in the league at the moment after one of the best starts in living memory. 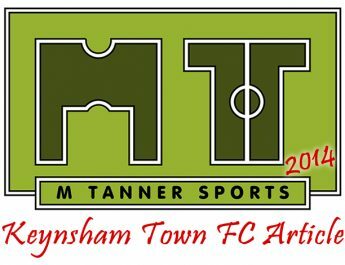 It will be a lot easier to convince fans to buy into the Bid and for businesses to see a busy Twerton Park at home games. The room had a lot of good ideas on the night. Just one of which was to have monthly subscriptions for those who can’t afford £250 out right to invest. This would only be possible with an extension to the Bid. Now that over 40% of money has been pledged it looks a lot more likely that the Bid will succeed given another 6 months say. Also the wide appeal of the Bid (96% of the 532 pledges was £1000 or under) will be seen by larger investors as a good thing to get involved with. Remember to get down to Twerton Park this Saturday when Bath City take on Hemel Hempstead in a 3pm ko.